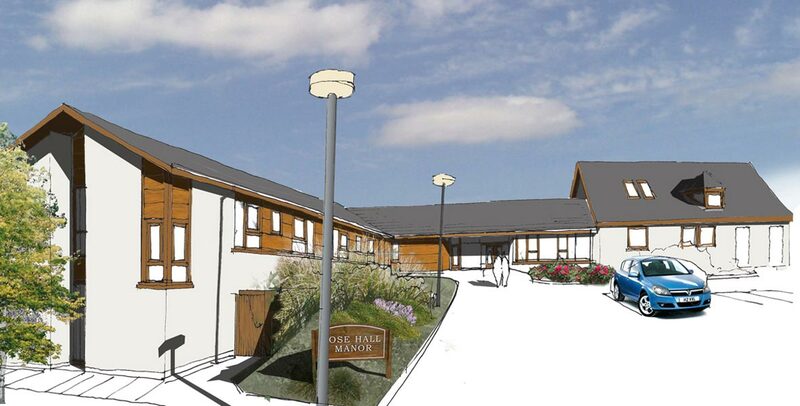 MAST was appointed by Third Life Care Ltd to undertake the refurbishment and extension of the Rosehall Manor Care Home in Shotts, Glasgow. 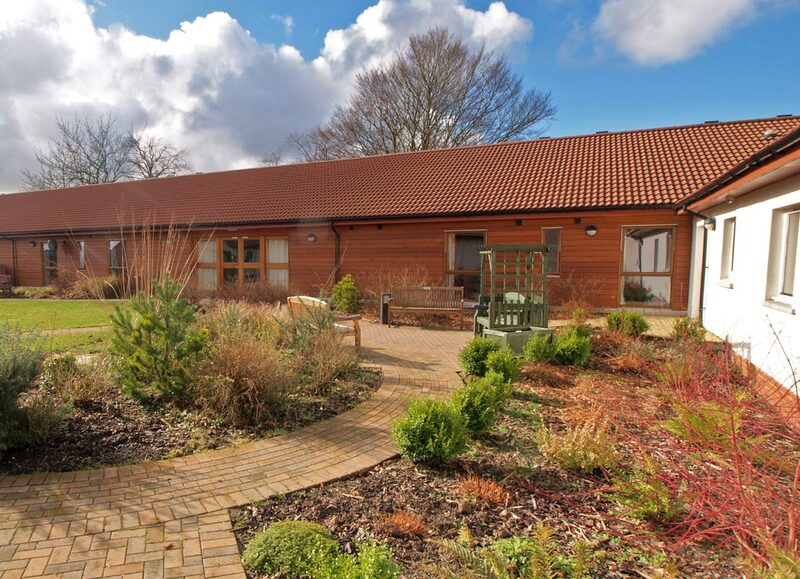 We were tasked with both refurbishing the existing 17 bed care home and creating a new 23 bed extension for the Rosehall Manor Care Home. 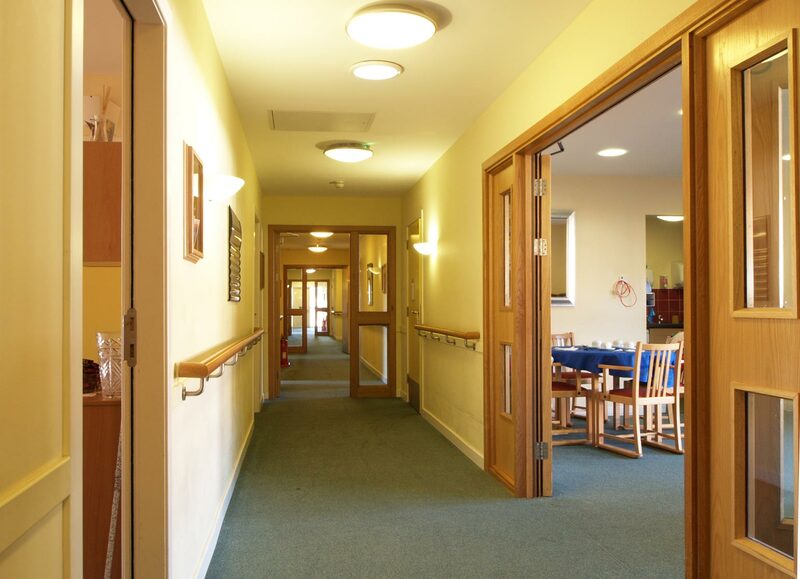 As with all projects of this nature, one of our primary aims was to ensure our design met the requirements of the Care Commission. Our proposal for the new extension comprised of an additional 23 bedrooms, all with ensuite facilities and communal lounge areas all centred around a sensory and inviting dementia garden. This purpose designed garden is situated in a public courtyard, sitting at the centre of the building as a focal and social point for interaction and relaxation. The next phase of the project includes a 20 bedroom extension and has adopted building information modelling.